Recover lost or deleted digital pictures from all types of media. With D-Photo Recovery, you can salvage digital pictures from formatted or corrupted memory cards, hard disks, SSD drives, USB flash drives and digital cameras. D-Photo Recovery supports many image formats including digital SLR RAW files. 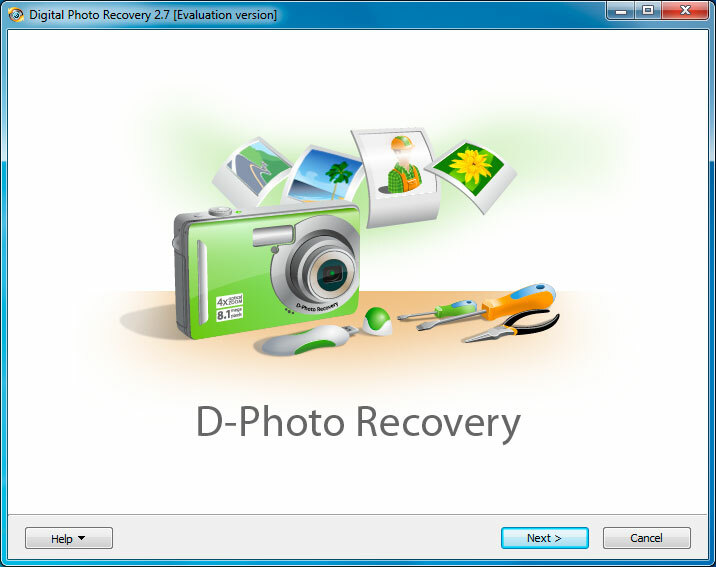 D-Photo Recovery analyzes every block of the memory card or hard drive to locate and recover photos. Tenorshare iPhone 4 Data Recovery is a very professional data recovery program to restorer deleted or lost data from iPhone 4 in Windows, including call history, contacts, messages, notes, camera roll, photos, bookmarks, reminders, videos, etc.